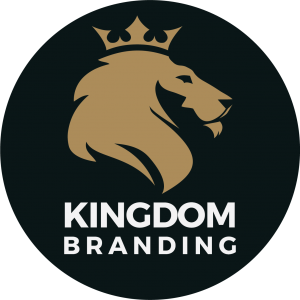 Kingdom Branding is a future-forward creative house that builds and promotes brands. We develop out-stream concepts infused with an energetic ideology of relevance and change. From advertising to packaging to social media, our consultants comprise of an enigmatic team of change-agents hungry to bring life to the most sublime ideas- developing inspiration to drive your dream into a living neo-birth of sustainable and equitable actuality. Godkulture Publishing is a fast growing book development and publishing house. Our main focus is to assist authors and ministries in spreading God’s Word by transforming manuscripts or audio sermons into books. As we aid our clients by taking on the process of book publishing, ministers can focus on other crucial responsibilities. Kulture Records LLC provides a creative resource and management platform for artists and musicians. RK – Rotimi Kehinde’s personal company is an event management and entertainment consulting company. RK provides professional MC services for weddings, concerts, talk shows and corporate events.